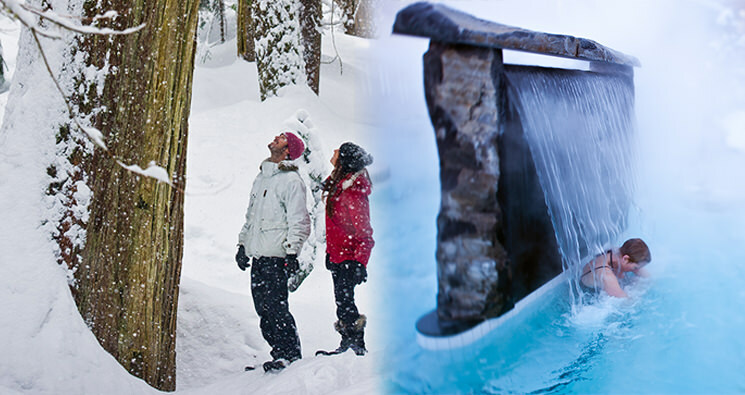 From winter Whistler snowmobiling, snowshoeing and dog sledding to summer off-road adventures, if you are looking for fun things to do in Whistler, Canadian Wilderness Adventures offers world-renowned adventures to make your Whistler experience memorable. Abby and the Team were great during our cat ride up the mountain. Great service and fun! Had a wicked time sledding today! Big ups to Abby for making the day extra sendy! SO MUCH FUN!!! Our guide Jodi was amazing- up the mountain with spectacular views. I’ll be back!!! All I can say is amazing! The dogs were awesome and so was the staff. Went powder riding with Chris. Absolutely amazing day. Found fresh powder bowl. Great guiding. Highly recommend! 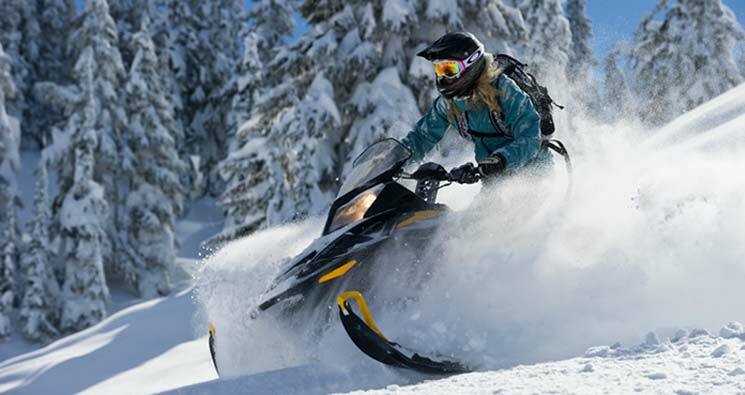 We really enjoyed a lot our snowmobile experience with Jodi! Everything was perfect. Highly recommend the Yukon Breakfast! Turbo Jen was awesome and we had a wonderful, memorable experience! We had a wonderful experience dog sledding with the team and meeting the wonderful dogs. Thanks so much guys - an absolute highlight of our trip! What an amazing experience! Our tour guide Dan was GREAT! 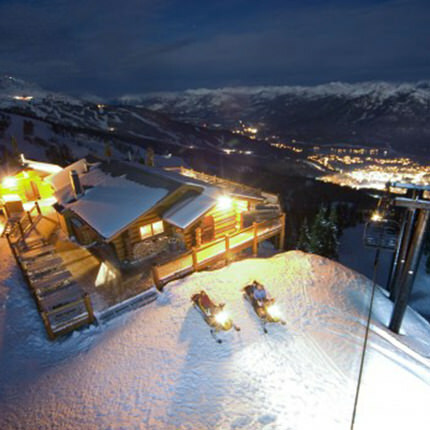 A must do in Whistler!! Dan was the bomb dot com..
That's the best way to go up the Whistler and Blackcomb mountains and witness nature at its best. Thanks for the guided ATV ride K2! We had a blast. Our guide K2 was amazing took us through so much varying terrain and lots of big puddles!5 stars! Had a blast - JD gauged the group's skill level and we toured accordingly. Beautiful country, great gear accessories and vehicles! 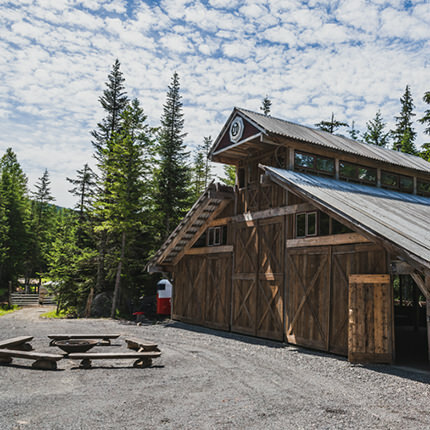 It was once in a lifetime experience, thanks to the excellent customer service of Canadian Wilderness Adventures staff..
excellent ride exhilarating great instructions. top day. We had the best time on our ATV buggy tour! We're already talking about our next adventure! Thank you Canadian Wilderness Adventures! We had a great ATV tour with Jodie. We enjoyed our trip to Callaghan Valley with JD. The view and history of the valley was interesting. I believe our guides name was Alex from England and he was awesome! He made this trip amazing. Amazing views and great tour definitely will be back. Great fun, thoroughly enjoyed the buggy ride and Green River rafting, would definitely recommend this company. Dan did a great job on our tour. I would do it again if we had more time. Thank you to our AWESOME buggy guide K2! It was one terrific ride! Super guide et super journée! 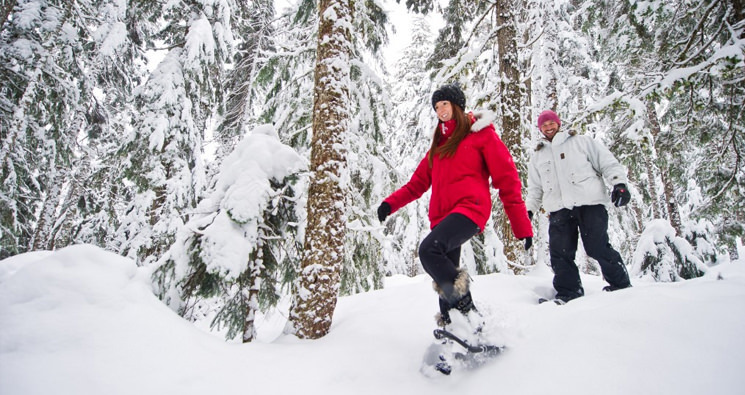 Thanks Steph for the snowshoe tour. Wonderful guide/pro iPhone photographer. Great scenery and very informative. Absolutely fantastic fun. Thanks would recommend this to anyone looking for a great fun way to see the scenery. Josh was excellent as our tour guide. We had an amazing adventure on Wednesday with Ericc! He was so much fun and showed us a great time! Will definitely come back next time we're in Whistler. We booked as a family of 4. We had 2 ski-doos . We had a fantastic time and made it to the top of the mountain. 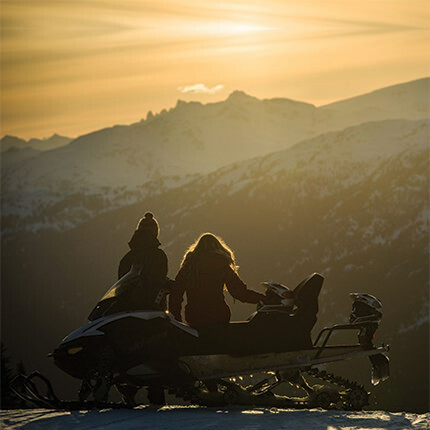 Fantastic views of whistler. Our Wilderness Run on the snowmobile was excellent! Lots of fresh powder and great guidance of Jenna made it an unforgettable experience ��Highly recommendable! 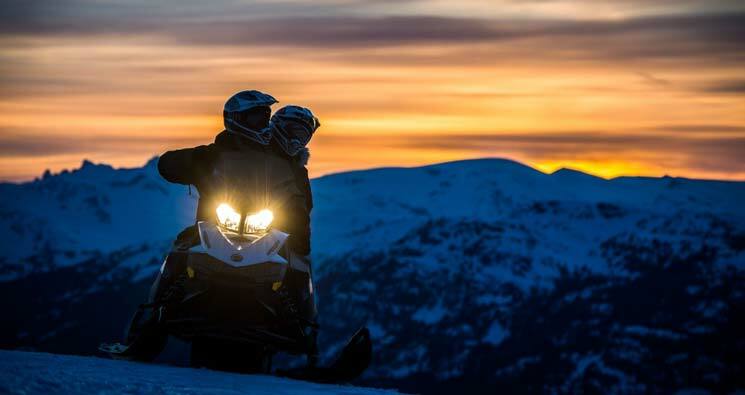 Had the pleasure of doing a night snowmobile experience with Mac. It was an amazing experience and Mac kept it fun. Would definitely recommend for anyone visiting Whistler. Snowmobile tour through Sprout Mountain - Thank you for a fantastic morning and a very beautiful view! 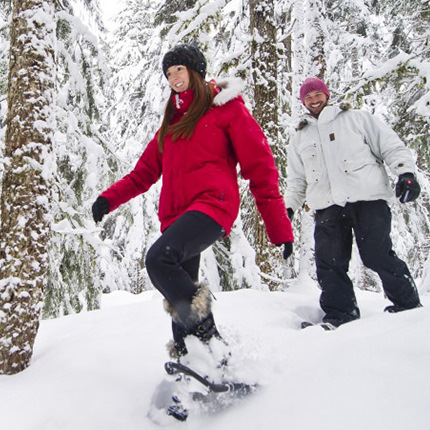 Our favourite activity to take that day off from skiing. Fantastic tour up Blackcomb Mountain! 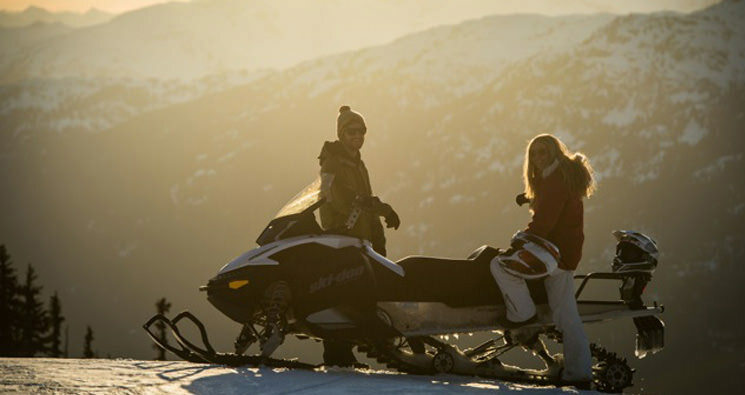 Breathtaking views, sun, snow and lots of fun with our guides Jodie and Mel! Best experience ever. Well worth a try. Absolute stunning views and amazing adventure. We had a great time in the 4 seater ATV buggy. Climbing mountain trails, driving through mud holes and around the track. Awesome time for the whole family! Had an all time blast with this company! 10 outa 10 would recommend. Great times, great people. Easily the most fun I've ever had on an ATV! Awesome group of guides who made the whole tour so much fun and some amazing views on the way! Would recommend it to anyone! Have done both ATV tours and snowmobiles with this group and they have killed it both times! Extremely fun and great to deal with! It was a great adventure, Sean helped us through the beaver dambs, we had so much fun rowing in the sun! Thank you guys for this awesome day! It was a great experience which everybody should do at whistler. The guide was also very funny and nice to the group. Would do it every time again! Thank you guys! Great canoe trip, beautiful scenery and fun guides. I did the Callaghan ATV Tour on Sunday morning, and it was great fun. Exceeded my expectations. I want more! We had such a great time on the ATVs. You cover so much area and our guide Brock was awesome. Prepare to get dirty!! Loved the Salmon bake!!! Great tour, staff, and food! Superbe expérience ATV avec Sam! Hammer was great and we haven't stopped talking about Turbo Jenn. They are both outstanding guides. Go see them now! Snowshoe was a wonderful experience. The guide was so nice and happy. I loved i!!! Great team of staff you can tell they love their jobs! I can't remember our guide on the Callaghan however he was great our twin boys had a blast too . Great company! Awesome adventures and staff. Highly recommended. 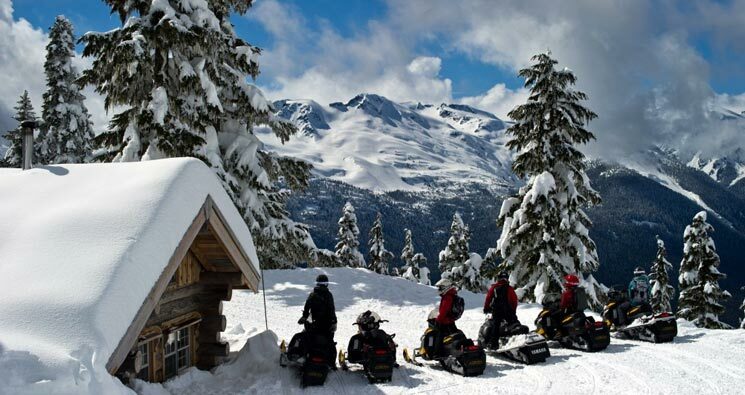 Snowmobiling in the Callaghan Valley was unreal! Im a first timer on a skidoo and picked it up real quick on our half day Backcountry X tour thanks to our quality guide Nick! Great ride with Brock. Weather was good, trails were awesome we had a blast. I love all thisBeautiful placesBeautiful peopleBeautiful equipmentMy dream. Awesome time ATV'ing with the @[156739271017586:Whistler Bungee] crew and these guys. 100% recommend it! 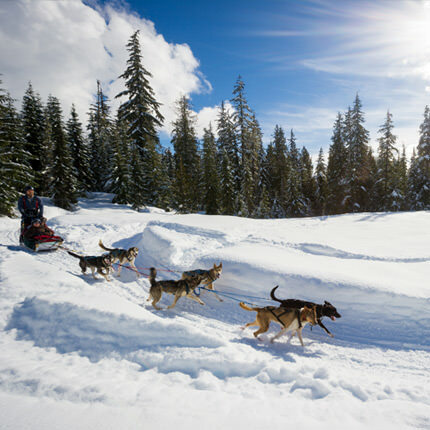 Fantastic experience, recommended for snow lovers and dog lovers alike..! Thanks Jen for a perfect day ! 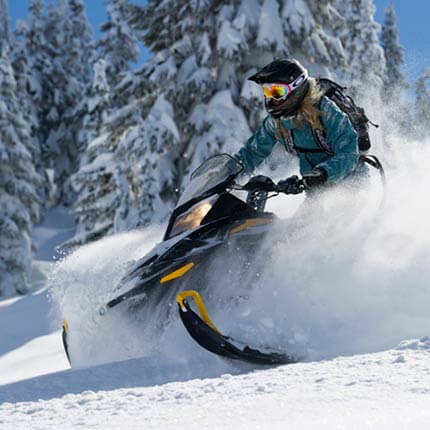 Ski-doo is so much fun! Top guide, top instructions given, maximum fun!!! So much fun, the guides were amazing and super helpful. Great for beginners and experienced riders!! Drew and Darcy were awesome guides... can't wait to do it again!! So much fun!! Just went on a Yukon breakfast with 3 friends and had Dan as our guide. Absolutely awesome tour and Dan was fantastic. Really stoked on the whole experience!!!! Worth it. De loin une des plus belle expérience de ma vie !!! Thanks Tim !! Was there in september. Had a great ATV & JeepTour. Thanks a lot! Best adventure companies by far! Would recommend it to anyone who loves a bit of adrenaline! Thank you for the fantastic experience. 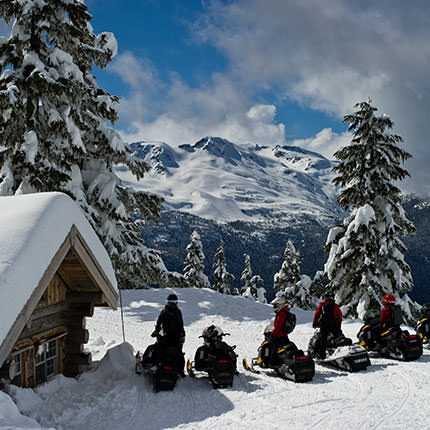 Best tour in Whistler! Hands down! They cater to every ability, from beginner to advanced. 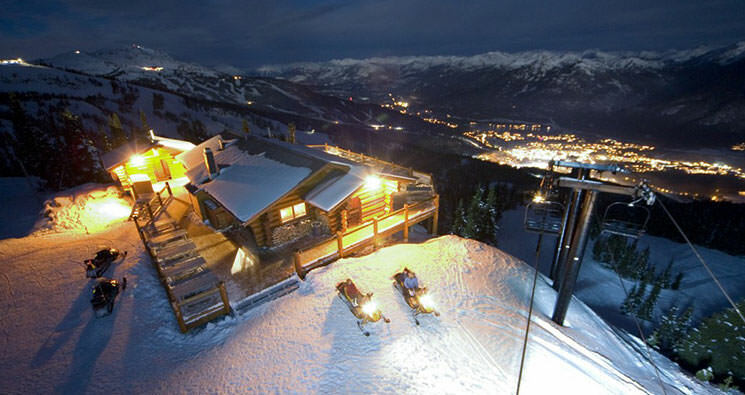 A must do for anyone wanting a truly unique experience while in Whistler. Joined the Glacier Safari. Ben's a great guide! It was a fabulous experience. Had the best day enjoying the Callaghan! !, Melanie and Robyn were FANTÁSTIC!!! Great dog sledding experience - thanks to our guide and the lovely dogs!